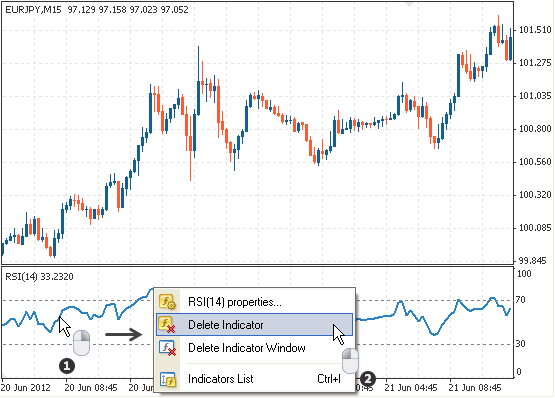 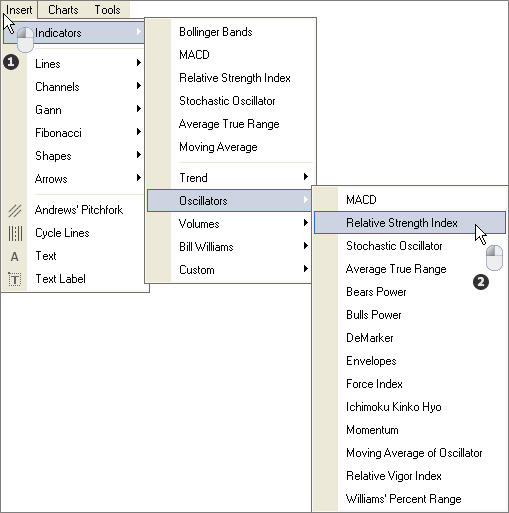 This guide shows you how to set up the RSI in MetaTrader 4. 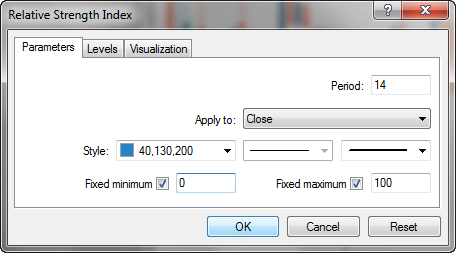 This guide assumes that you have opened a chart. 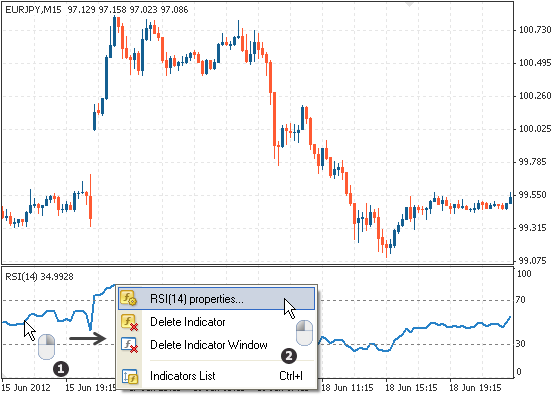 The RSI disappears from your chart.